Cowboy Church will be broadcast on RFD-TV every week on Sundays at 5:30pm EST. The show will re-air on Friday at 8:30am EST . The RFD-TV channel can be found on the DISH Network channel 231, DIRECTV channel 345 and on cable systems throughout the United States. Check your local listings for details. 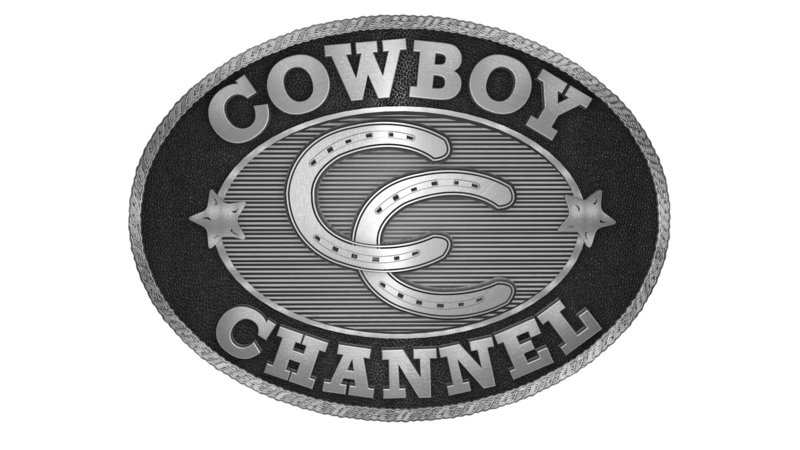 Cowboy Channel air time is Sunday at 7:30am EST. Visit www.rfdtv.com for more information. Cowboy Church airs on SirrusXM Channel 147 on Sundays at 10:30am EST.